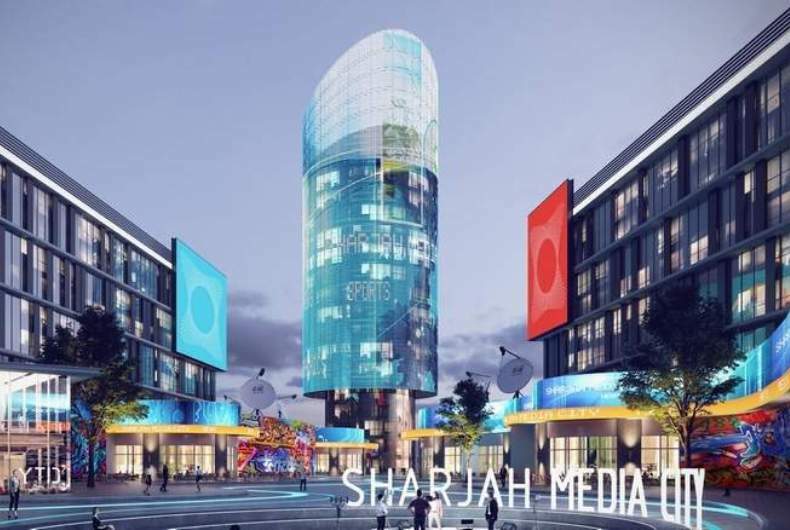 amSharjah Media City (Shams) and 7awi, a digital platform for media and advertising solutions, have formed a joint venture to develop digital platforms with the aim of keeping pace with the rapid growth in demand for digital solutions in the UAE and wider region. The joint venture will utilize 7awi’s digital intellectual property rights, resources, content and access to target audience combined with Shams’ networks to capitalize on opportunities and garner a share of this market in the emirate of Sharjah and the region. Dr Khalid Omar Al Midfa, Chairman of Shams stressed the significance of this partnership in offering integrated digital content platforms and developing digital content, in addition to various technological solutions, such as designing and curating an e-platform to regulate the business of social media influencers, among many more innovative solutions. He added that the aim of this partnership was to develop digital solutions that support local and regional opportunities. “We are proud to combine our efforts with those of Shams. 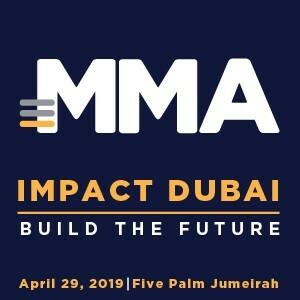 Our knowledge, client base, cutting-edge technology and consumer vision will complement Shams’ vital position in the UAE to jointly generate unique opportunities,” commented Anas Abbar, CEO of 7awi. The joint venture aims to improve the digital experience of Sharjah-based businesses through the digital media platform and will provide integrated functions to ensure a seamless media experience in terms of design, content creation and development, and digital marketing. The joint venture will especially look at local technology and will give opportunities to young talent by working with local entrepreneurs and universities.